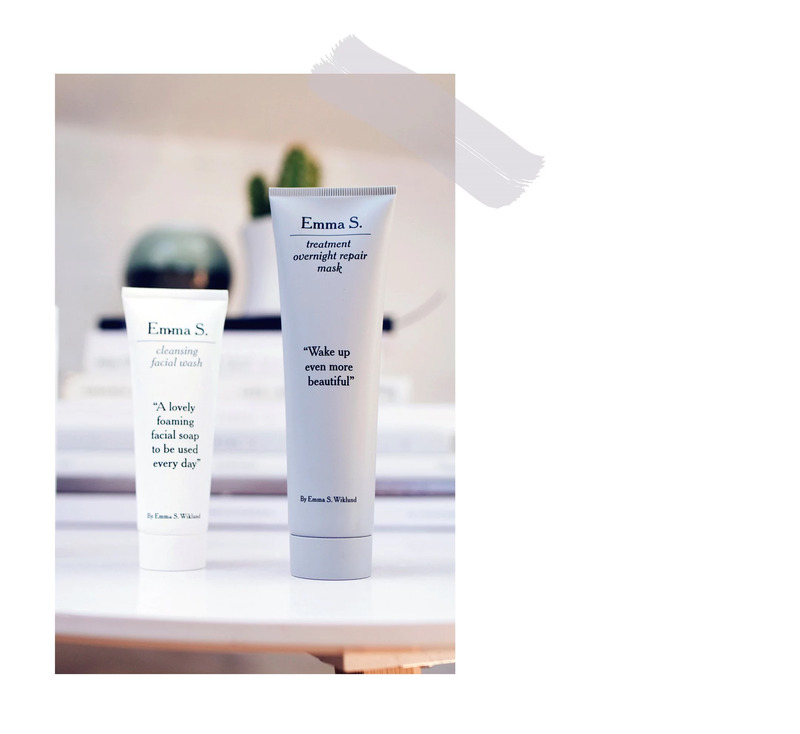 MY HOLY GRAIL: EMMA S.
My ultimate holy grail right now (and forever) is the Emma S. overnight repair mask! 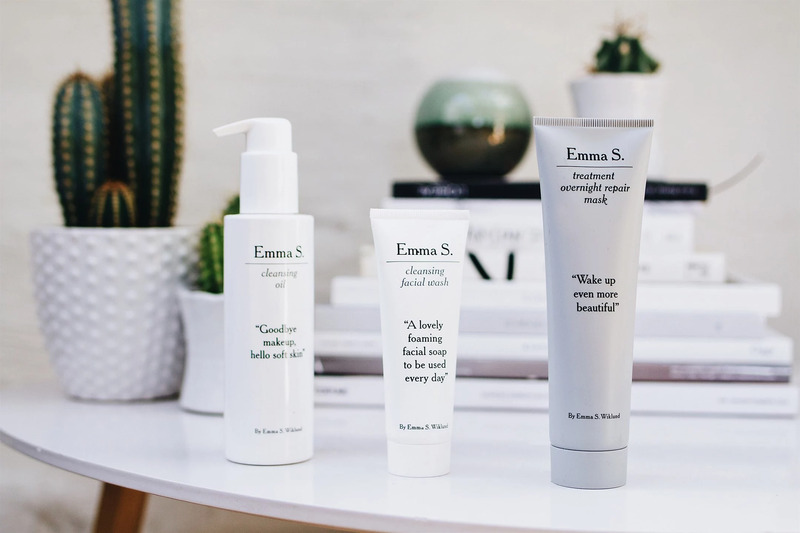 My skin type is unfortunately a sob story very sensitive and dry, so it has been a struggle for me the find the perfect treatment. I can't believe I haven't discovered this wonder product earlier, because it does deliver what it promised! It says 'mask' so I was in fact a bit confused at first, but it is to be applied on just like any of your face moisturizers and it will do the magic while you're asleep. No rinsing, no hassle. I literally woke up this morning touching my face because it was oddly soft and hydrated! The next two runner ups on my current favourites list are the cleansing oil and the cleansing wash. The cleansing oil is, of course, especially great for people with the same skin type as myself as it will rehydrate your skin with natural oils. The cleansing wash is to be used at any time during the day. I use it whenever I feel like having a nice pampering session at home, prepping my skin before putting on a mask or a moisturizer. All of their products that I have tried so far has exceeded my expectations, and I am pleasantly surprised. 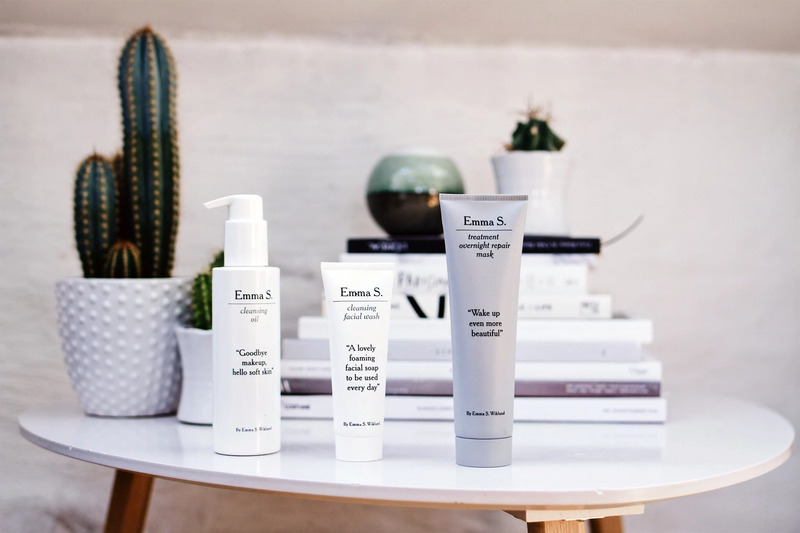 With that said, I truly, with hand on heart, do recommend the skin products from Emma S. I am not the biggest fan of strong scent, but these products all have a very nice but subtle scent that's not too overwhelming. Not to mention the super cute quotes they have on all of their products! And finally thanks to the girls at VASS PR and @SiljePauline for gifting me these products!